Many site redesign projects include moving your site from one CMS (Content Management System) to another. A strong agency will be able to determine which CMS is best for you and the needs of your site. You might also migrate a site due to new version releases – like the Drupal 8 release that caused Drupal 6 End-Of-Life. However, migration can come with a hefty price tag. Without knowing what goes into a migration, it can seem daunting and unreasonable. By better understanding the migration process and potential pitfalls, you can make the most out of a migration. 2) Putting the data into the new site. Do you need all that content? Where are you going & where are you coming from? Moving from one CMS to another means that your development team will need to create a way to import and sort (or parse) the information that you want to migrate. It is easier to go from Wordpress to Wordpress or Drupal to Drupal, but the most important thing is that the information can be exported into XML or CSV format. 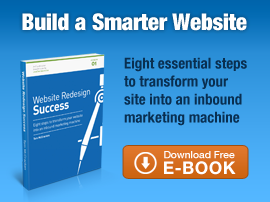 Have you done a site audit yet? A site audit is important to better understand the back-end of your site, especially if it is currently using a proprietary or obscure CMS. A site audit will help your developers understand exactly what it will take to migrate the content and any styling to your new site, and leads to a more accurate estimation of hours & cost. What can be most difficult? Arguably one of the most difficult things to migrate is users – especially depending on what platform you’re moving from. For example, a user’s login may not work anymore after a migration from Wordpress to Drupal or from Drupal to Wordpress. This risk is lessened when you move from Drupal to Drupal, but your development team should be made aware of any complex user needs. If you understand what’s currently on your site, you’ll be better prepared to communicate with your development team and determine what you need to migrate and how you’d like it to be organized on your new site. 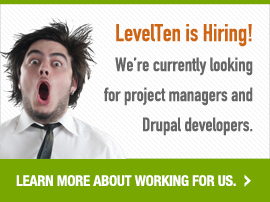 Find a development team that will give you a realistic estimate on your migration. 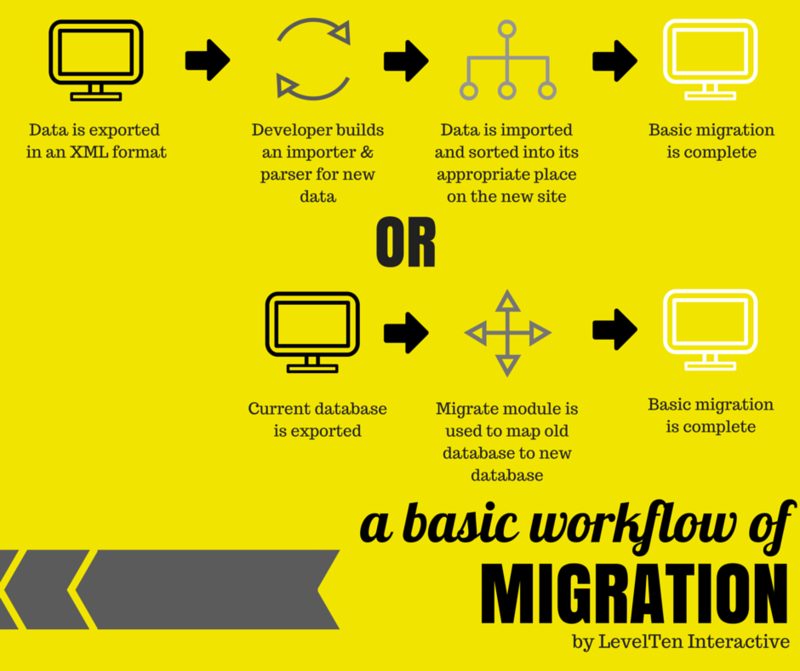 Oftentimes, migrations are underestimated due to a lack of understanding of the complexity of the site. Provide your development team with access to complete a full site audit if possible to minimize any unknown costs in the future. Migration can be difficult, but with the proper knowledge, you can find a great agency partner, get a proper estimate, and have a successful migration.